Interested in short sales or foreclosures? I have been involved in many short sale transactions and can guide you through the process with ease whether you’re a buyer or investor. If you’re a seller in need of short selling information see this Short-Selling Guide. You’re a Seller who needs a realtor with intimate knowledge of the Tampa market. 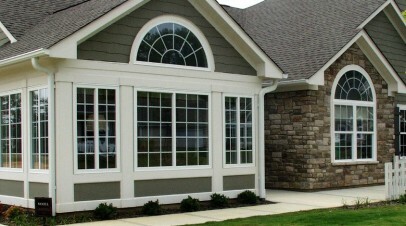 I will formulate a marketing plan to create the greatest exposure for your home. 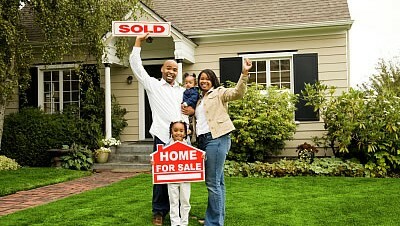 I will then guide you through the sale of your home from the original listing to the final closing. Welcome buyers. Here you’ll learn how you can quickly buy your Tampa dream home! I am dedicated to providing the easiest and most hassle-free real estate experience possible! Whether you’re in the market to buy, sell, invest, or in need of mortgage advice and information, no one will work harder or smarter for you. Setting down roots by planting trees and shrubs! Renters are rarely afforded the luxury of gardening. In fact, digging up the landlord’s yard is frowned upon. As a homeowner you’ll be able to create your own garden, including trees that will mature alongside your children and plants that will feed your hungry pack. Whether buying or selling, I will work with you personally to ensure your transaction closes smoothly. Kim is a Top Producer at Homeward Real Estate, loves homes and decorating, and most importantly understands her clients maintain busy lifestyles and long hours at work, and expect their time spent looking for their Dream Home to be pleasant and enjoyable, not a chore. Rest assured that Kim enjoys the responsibility and rewards that come with helping people buy their 1st or 2nd home or investment property. 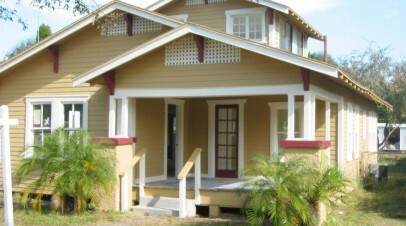 In particular, buyers from Tampa should look to Kim when considering a home in Tampa’s emerging Historical District’s. Kim owns a home in Seminole Heights, a 1920′s Bungalow on a beautiful tree-lined Avenue, in one of Tampa Bay’s most sought after neighborhoods. 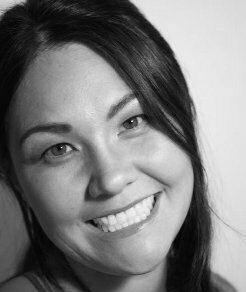 Kim lives and knows first hand the challenge that accompanies the joy of owning a historic home.